Emotions are such a vital part of our communication process. Try imagining how you would feel if you had to go through an entire week with out being able to express how you felt about events in your daily life. What effect would that have on you? Anger? Frustration? Powerlessness? All of these and more? We know it would not be good. 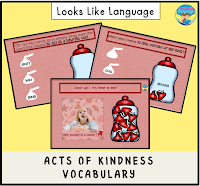 Many of our students lack the vocabulary to really express how they feel about things that they have to deal with or are requested to do. Even if they can label the basic emotions of happiness, sadness and anger, is this really enough? I don't believe it is. 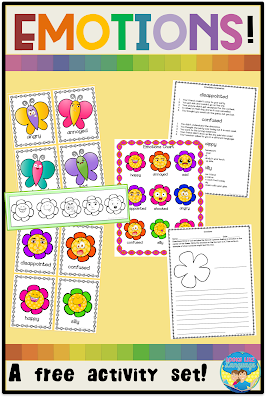 So, I have made this printable download free and available to everyone as a way to get started expanding your children's or students' skills. You only stand to gain from this, so why not download it now? 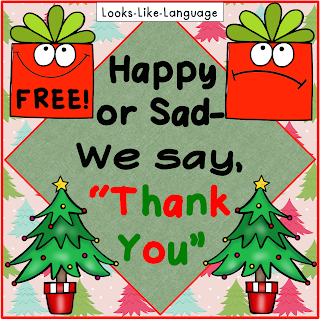 My newsletter followers get the complete set in one download, often with exclusive freebies. Interested? Just sign up for my bimonthly newsletter mailing list now. 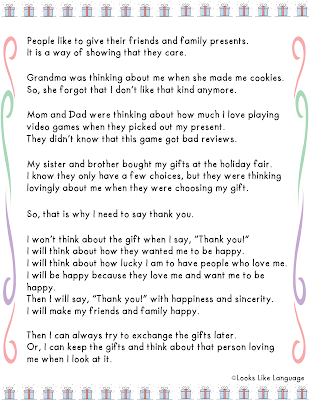 No spam, no sharing emails, and you can unsubscribe at any time, although I hope you will love it and stay with me! Come back next week for the next section of the set! 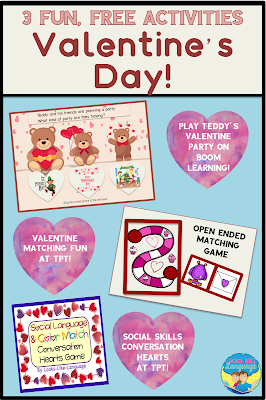 3 Fun Activities for Valentine's Day! 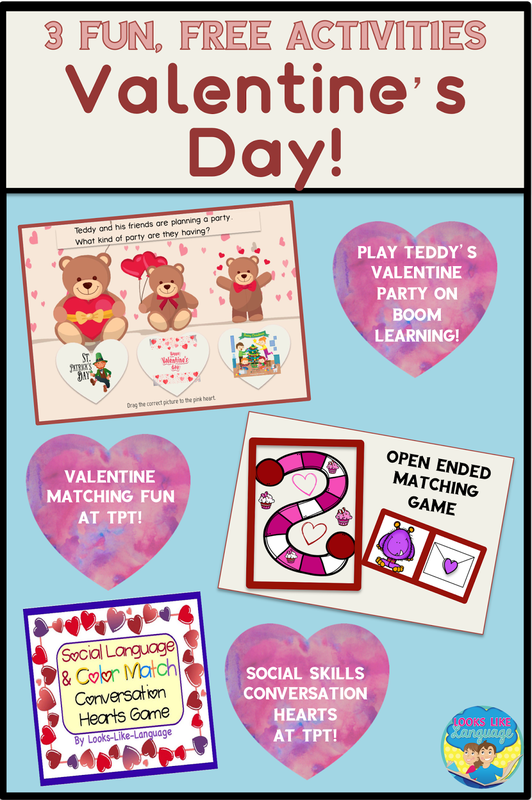 Valentine's Day is just around the corner, so maybe you are looking for some fun activities with that theme! I have a lot to share today! First, I've joined with a group of my SLP friends to host a Wishlist Giveaway! You know how that TpT wishlist just keeps getting longer, and somehow we can never get it all? Well, maybe you will be one of the lucky winners in this contest! The Rafflecopter link is at the end of the post. But, HURRY! It ends tonight! 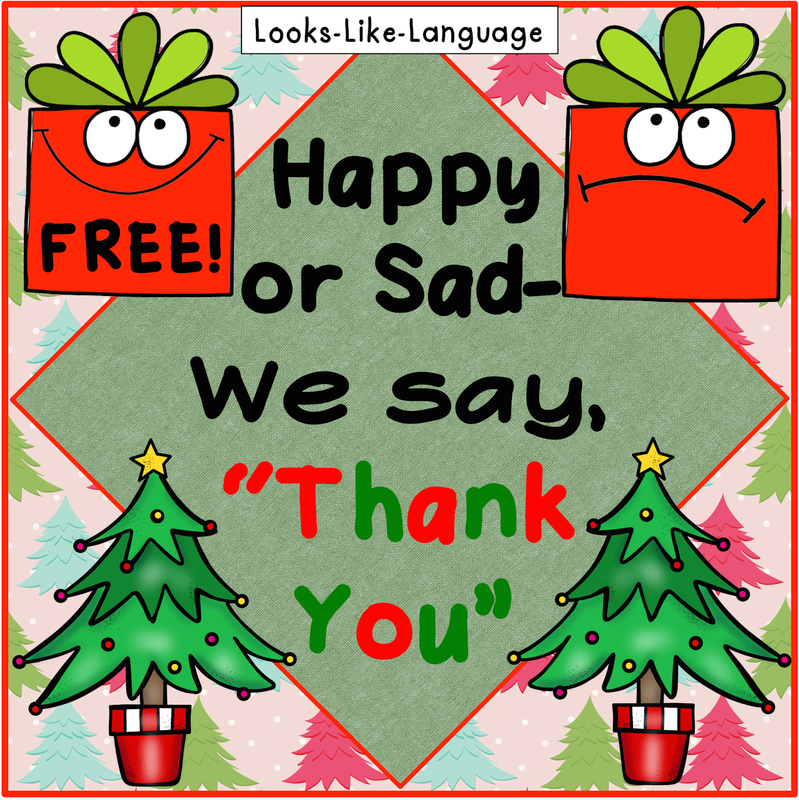 Next, how about a trio of freebies? 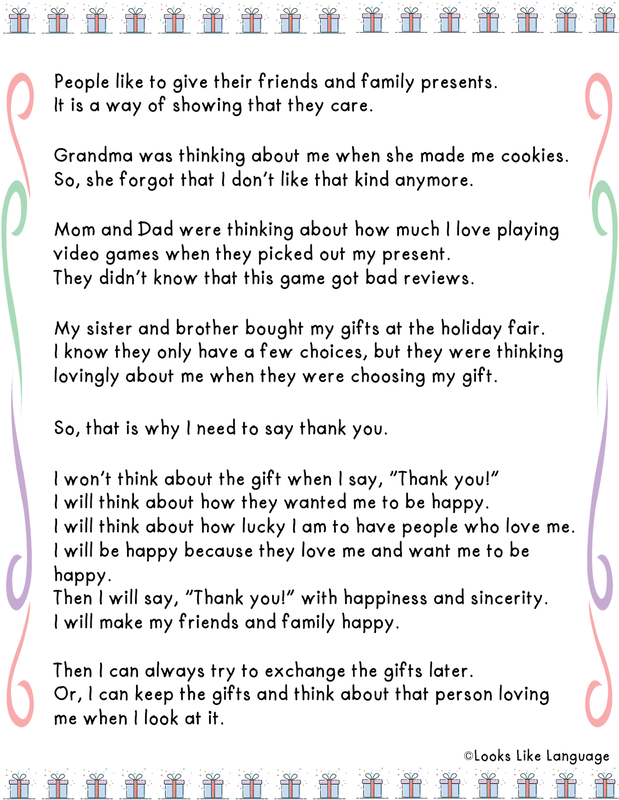 The choices cover different ages and levels, so hopefully there is something here with your name on it! 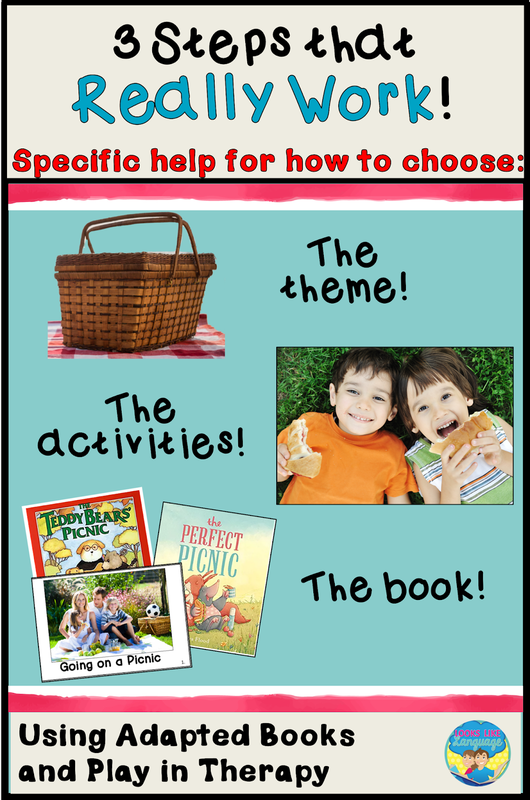 Your littles will have fun helping Teddy plan his Valentine's Day party by finding the items that go with the holiday. If you haven't tried Boom Learning yet, you should! You drag the answer in this game, and it bounces back to give you another turn if you were wrong! Click here to try it out! This free packet at TpT is a must have. 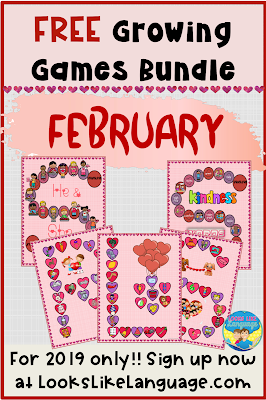 You can work on any skill while playing games to help the monsters get the right colored Valentine's Day card, or while playing the printable game. Get it here! These activities are built to be adaptable for varied age and skill level groups. 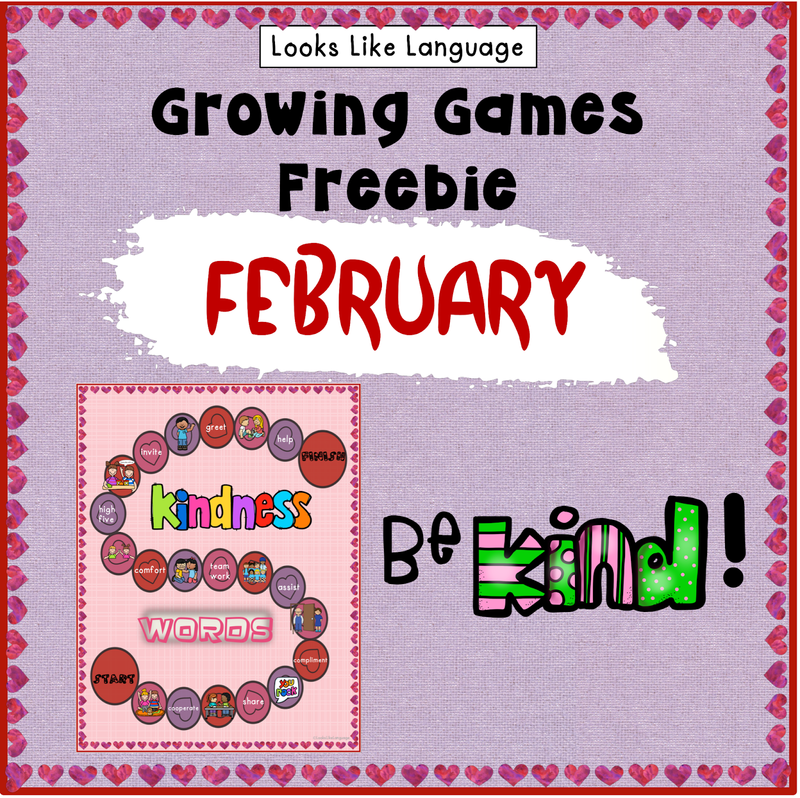 You can even add the conversation hearts candy into the mix to spice up some interest! 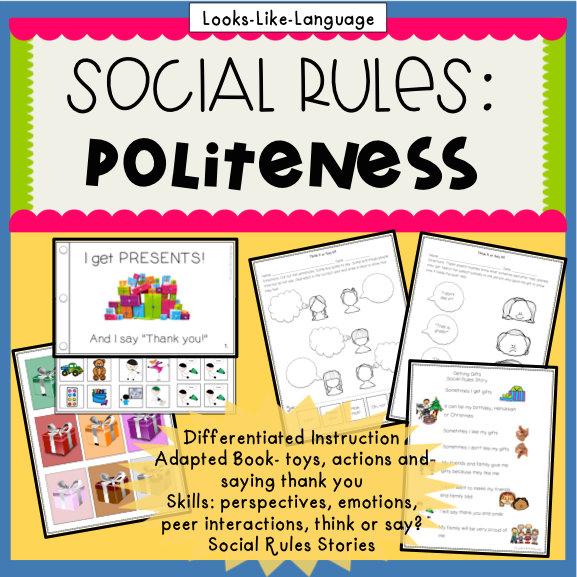 Having a quick and easy fun activity that works for mixed groups is a lifesaver when you have one of those days when the coffee just isn't kicking in! Get it here! I hope you have been getting notices to let you know when I have updated older products! It would be a shame if you missed out on the extra pages and prettier clipart you get with each update! 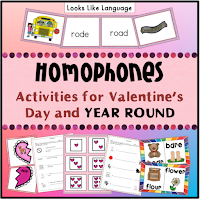 This week, I updated Homophones for Valentine's Day and year round. 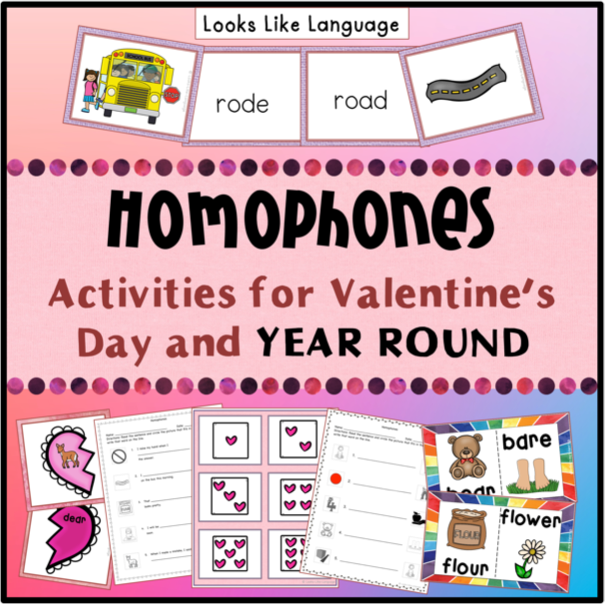 It now includes more worksheets, heart themed homework pages, file folder activities and listening activities for improving inferring from sentence context! Check it out, or re-download it, here! 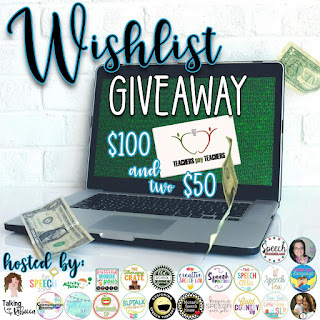 WISHLIST GIVEAWAY ends Friday, February 9 at midnight. Join the contest now! 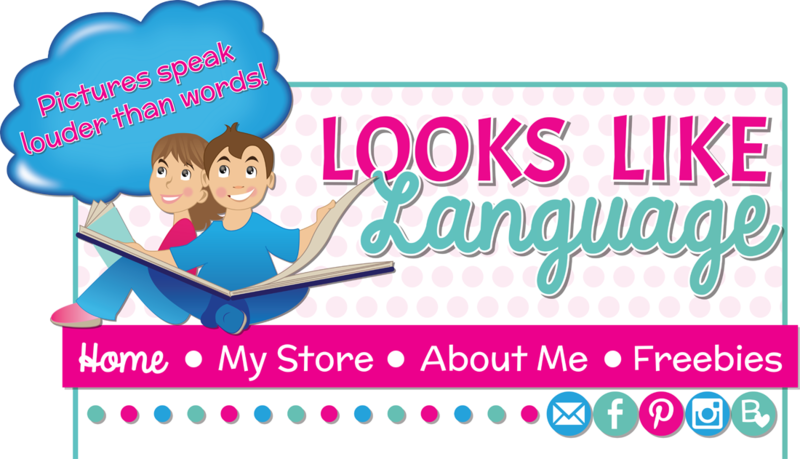 Exciting News at Looks Like Language! Do you ever feel like the list of things you need to do is unmanageable? And then, how happy and relieved do you feel when you accomplish something on that list? 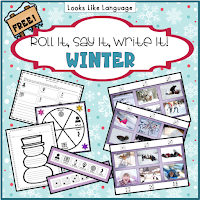 First, I am so excited to have my Speech and Language Activities: Roll It, Say It, Write It! featured in the TpT newsletter! You can get it here. I’m thrilled to have found a solution! 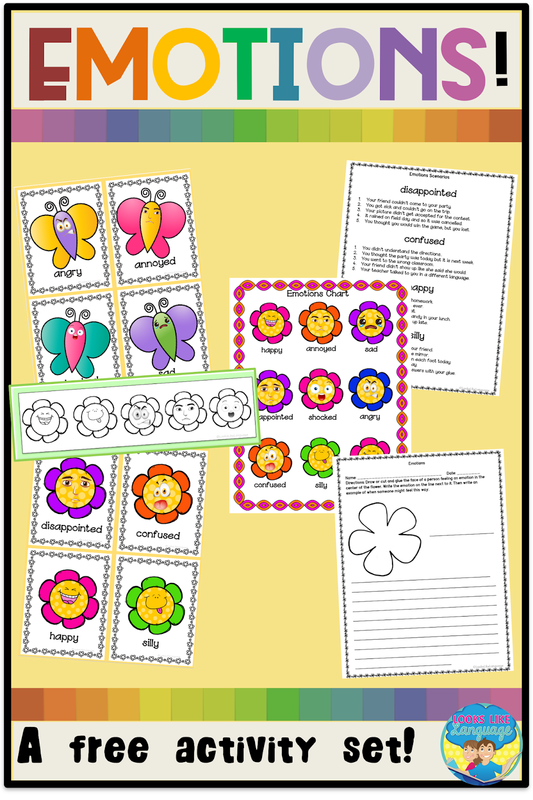 I am starting to incorporate quick and easy Boom Learning card sets into my printable sets, so you can have the best of both worlds! I just hope that you are as excited as I am when you try out my free and preview sets. My sets let your students drag the right answers on the page, and give them another chance if they make a mistake. So fun! Give BOOM Cards a try! 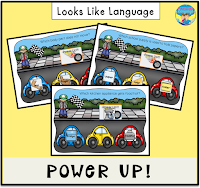 Kids are sure to have fun with this interactive car themed activity that incorporates words with ’R’ sounds for articulation practice, WH questions and categories. Get the answer right to power up your car! You can also try out free trials of paid activities to see if they are right for you. How about spreading some kindness? There are two levels that coordinate with my matching printable set. 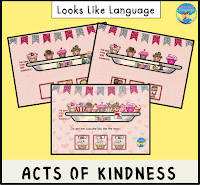 Acts of kindness is a picture level set for students to find the kind action and drag it to their kindness plate to fill it up with some yummy cupcakes. After you’ve given them a try, I’d love for you to provide feedback at my store as a thank you! 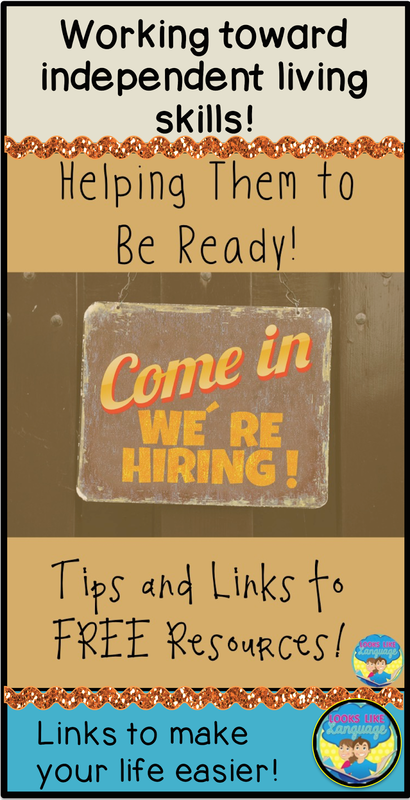 You might be wondering if these links have nothing useful for you, but if you are working with a moderately to severely impaired population, then it is my opinion that you can never get started thinking about this too early! Our students who have moderate to severe deficits need us to be the ones who are thinking ahead and planning how to build their skills to their greatest potential! Since they need so much practice with work presented at tiny little steps, it will only help if we all have in mind the eventual desired outcomes as we plan each year's therapy. 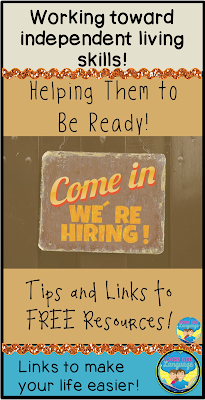 With this in mind, maybe you want to take a look at these links even if your students are still younger! The complete list of links can be found in this post. If you don't have time to check out the complete list, I recommend that you at least go to my most favorite download, Moving Toward Functional Social Competence. The Minnesota Region 10 Low Incidence Autism Spectrum Disorder (ASD) project compiled this thorough checklists at three levels for joint attention, greetings, self regulation, conversations, perspective taking, social problem solving/critical thinking skills, friendship and life skills. 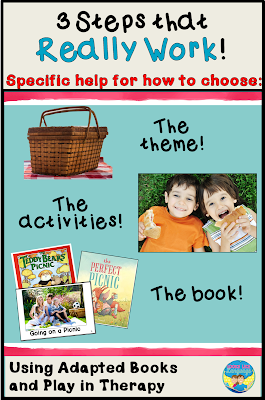 They also included a recommended resource list for further reading. 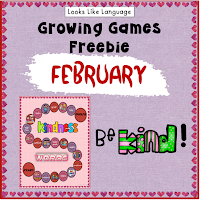 Be sure to download this helpful free resource!